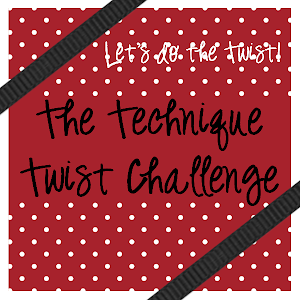 The Technique Twist: Last two days! It's the last two days of the Design Team Call! 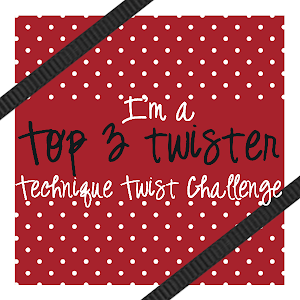 For details & to link up your creations click HERE!